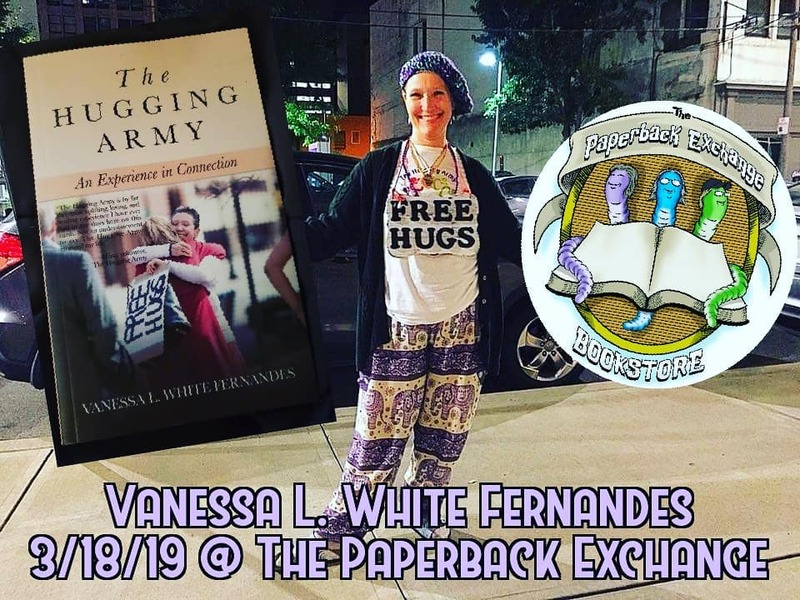 Author of "THE HUGGING ARMY, An Experience In Connection", Vanessa Leigh White Fernandes MONDAY 3/18/19 3pm-7pm BE READY FOR LOTS OF FREE HUGS!!! 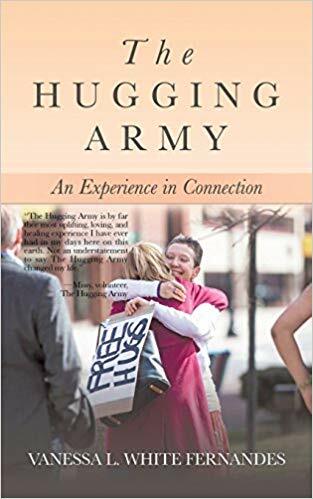 Author of “THE HUGGING ARMY, An Experience In Connection”, Vanessa Leigh White Fernandes MONDAY 3/18/19 3pm-7pm BE READY FOR LOTS OF FREE HUGS!!! We are so very excited to have Vanessa to add to and be part of the energy at the bookshop!!! Please join us in a group hug and picture!! !